 Part is same as original and as pictured. Have only installed uppers so far and they fit fine. Still too early in Canada to get car out to properly evaluate bushing performance. I have been using Moog suspension parts over a 28 year period in various Buick and cheverolet applications from the 60s and found them of the highest quality, at present I have 1965 Riviera, 1964 Impala,1968 Impala and all are using Moog ball joints, steering rod ends, and suspension bushes all have returned years of trouble free service. 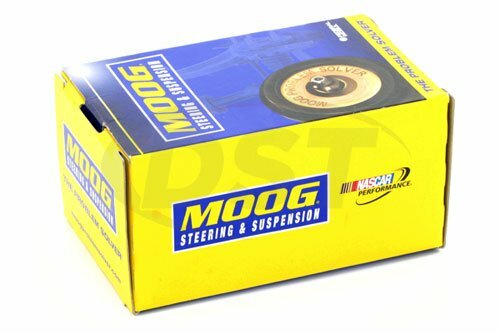 On Moog Rear Control Arm Bushing part number k6075 is the price $28.89 for a set or each bushing individually? 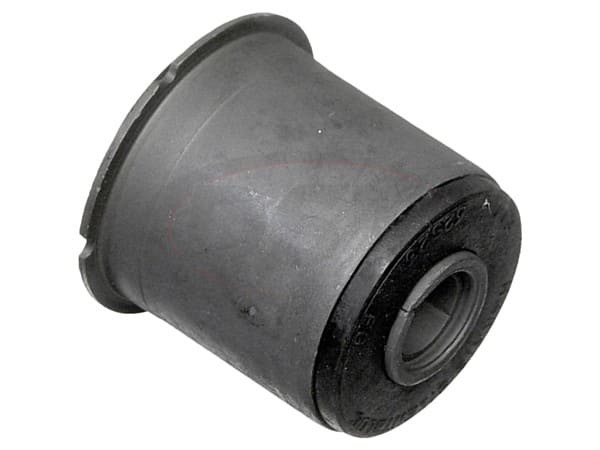 On Moog Rear Control Arm Bushing part number k6075 the price $28.89 is for one bushing only.